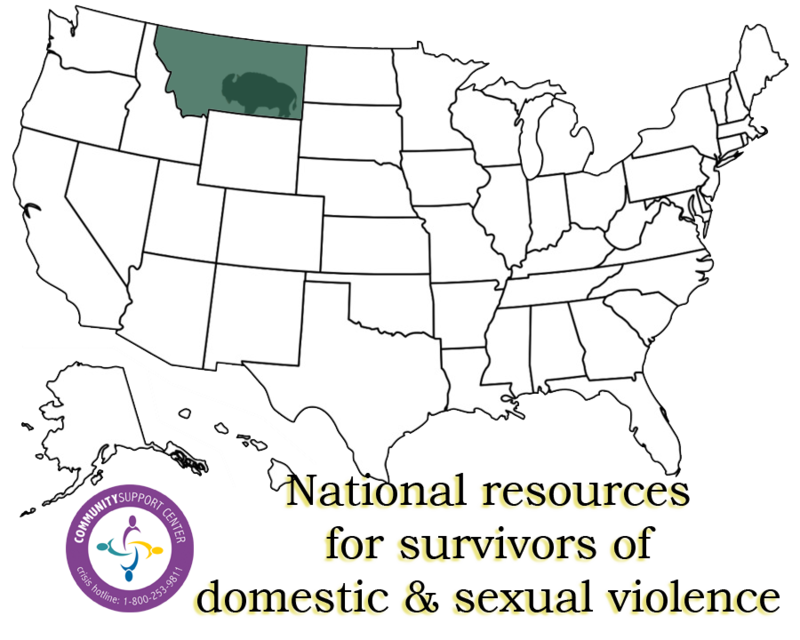 This is a link to the VAWA 2013 document. It's not light reading but we fill it is helpful to better understand your rights. 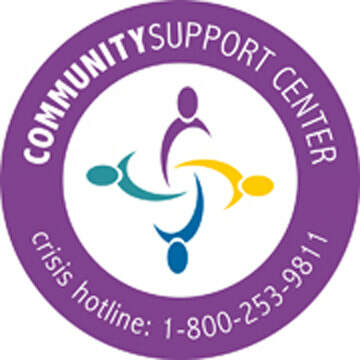 The Women's Resource Center has read the Act and can help answer any questions you have.